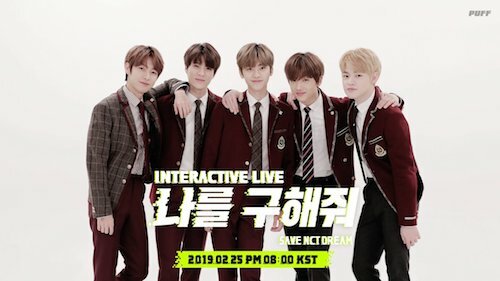 #NCT DREAM will be on an interactive live show ‘나를 구해줘 - SAVE NCT DREAM’! Let’s enjoy the show together by participating it and finding clues with #NCTDREAM in real time! 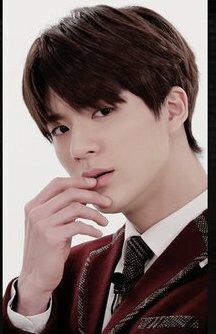 이들을 찾아 나선 제노와 재민! 과연 이들에겐 무슨 일이..? !